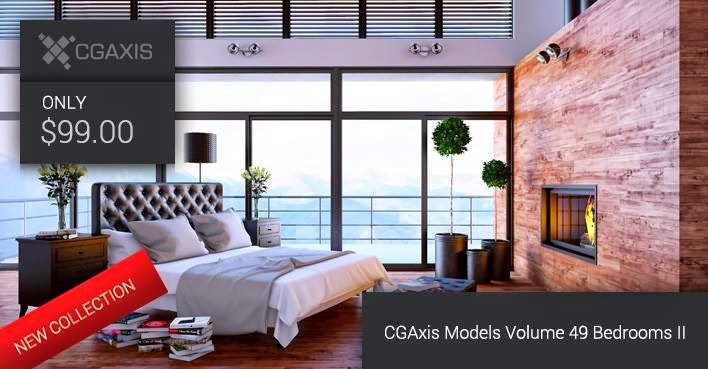 [ #CGAxis #3DModel #3dsMax #Cinema4D ]CGAxis has unveiled Models Volume 49 Bedrooms II. 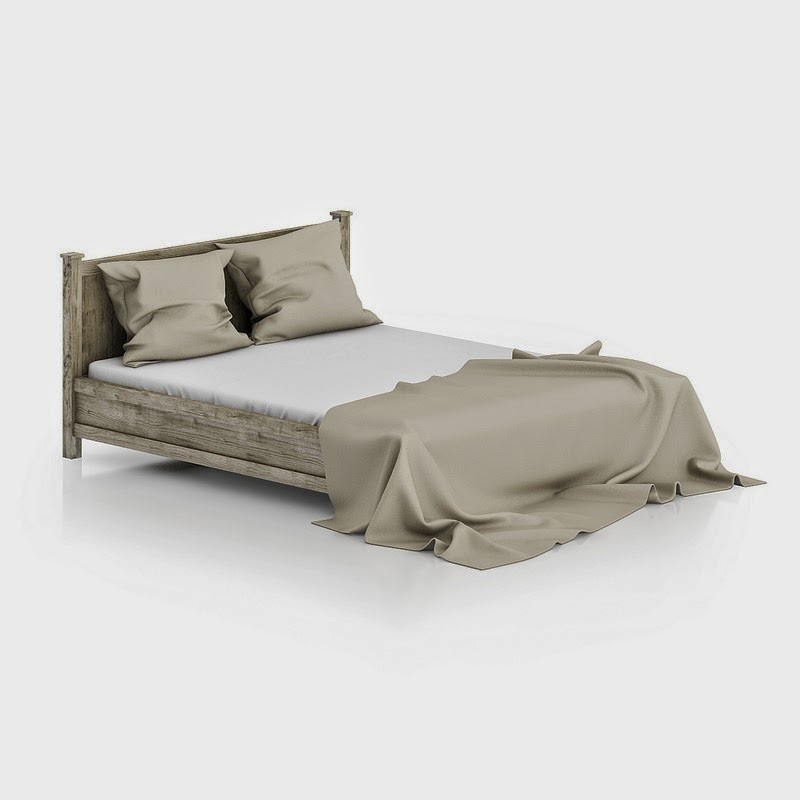 This collection contains 40 highly detailed 3D models of bedrooms furniture like: beds with realistic linens and pillows, night tables, cabinets and others. Great to design your interiors. All are mapped and have materials and textures. Compatible with 3ds max 2010 or higher, Cinema 4D R11 or higher and many others.